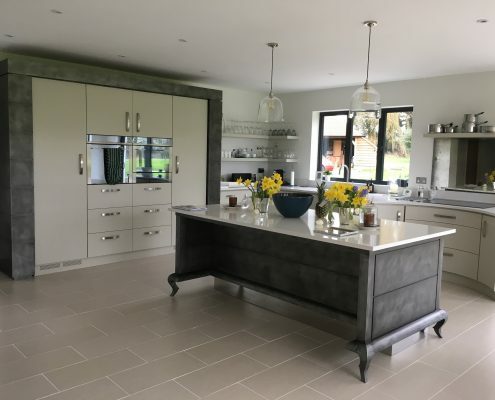 A company passionate about quality and luxurious designs is your first choice when it comes to planning your bespoke kitchen in Park Langley. 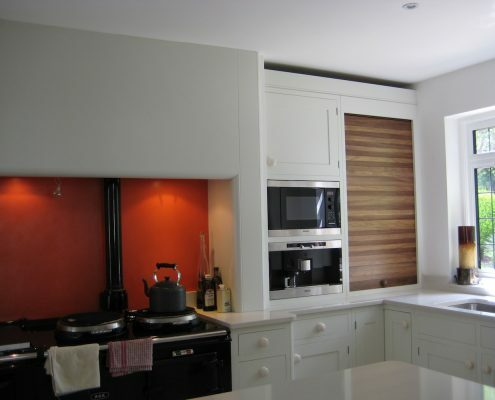 Make Bespoke Kitchens and Furniture that company. 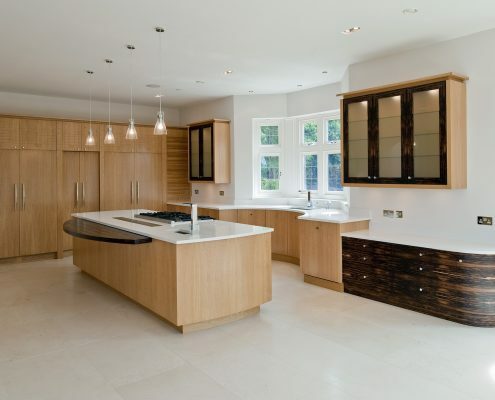 Bespoke kitchens are the ultimate expression of your personal style. We achieve these through custom design and material specifications that pass our high standards. Our design director oversees each Park Langley bespoke kitchen piece we build to ensure 100 per cent client satisfaction. 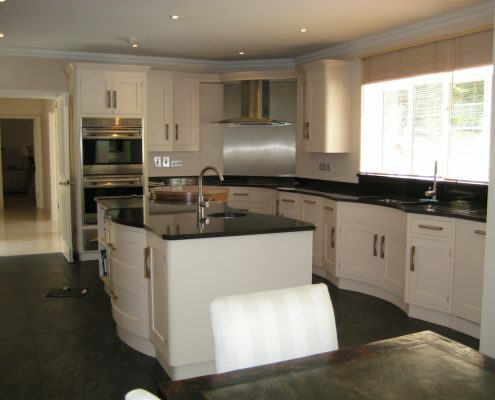 We take care of all the stages in creating your ideal kitchen, from design consultation to the final installation. 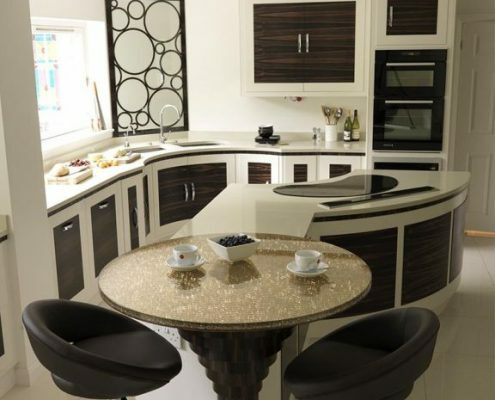 One of our designers will work with you to discuss your kitchen style preferences and functional needs. 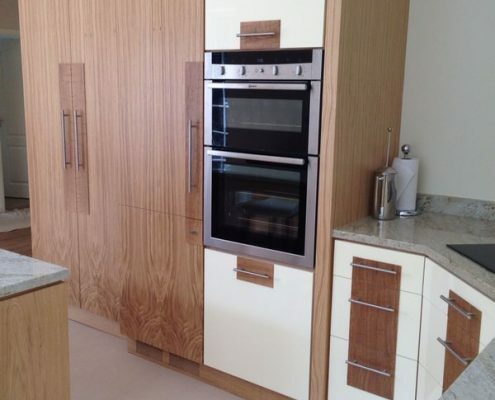 Our team will also take all the measurements to ensure all the furniture will fit your space. Once we have all the important details, we get to work. Our craftsmen will use the measurements for your custom-build furniture. 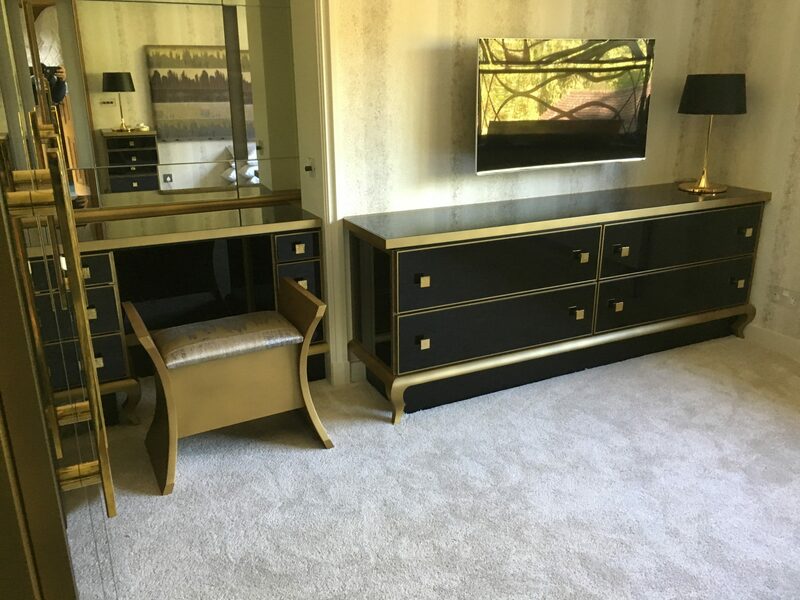 After the production, we will instal your new furniture for you, as well. 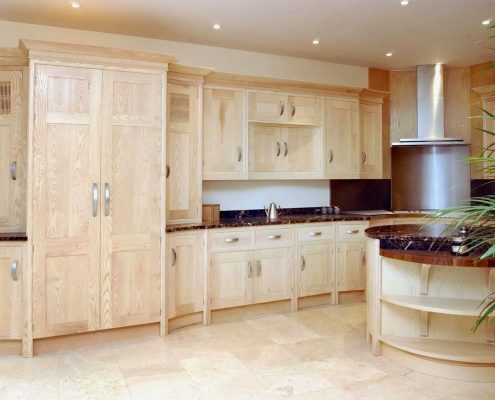 The Bespoke Kitchens and Furniture team is committed to delivering high-quality service every step of the way. 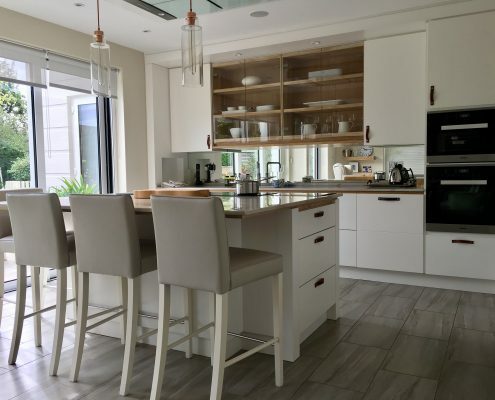 From our interior designers and installers to our administrative personnel, the people at our company will work with you to fulfil your kitchen dreams. The bespoke process is easier with us. Every member of the team works together to ensure you enjoy a stress-free experience. Our project managers will handle all communication with other tradesmen. We will also update you on the progress of your custom furniture. Should you have any questions, do not hesitate to approach any member of the team. 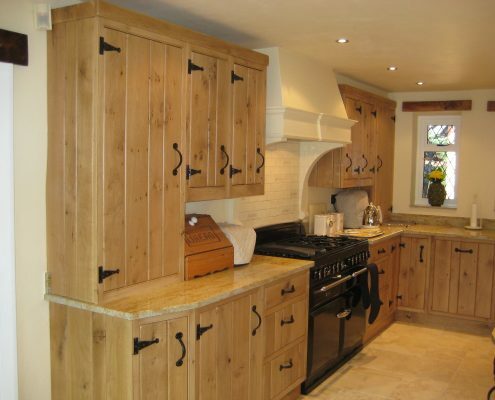 Bespoke Kitchens and Furniture is eager to turn your dream of having a bespoke kitchen into a reality. Speak with one of our experts. Get in touch with us today to schedule your FREE consultation.